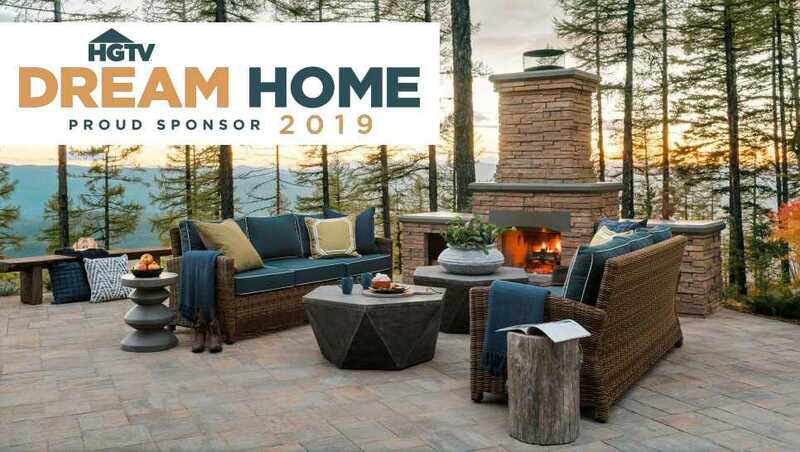 Crego Block posted Outdoor Living Spaces of HGTV® Dream House 2019 in Your Backyard? Outdoor Living Spaces of HGTV® Dream House 2019 in Your Backyard? Visualize what the stunning products of HGTV's 2019 Dream Home would look like in your outdoor living spaces. Belgard has the online visualizer tool for you! The Polite House: What Can I Do About My Neighbors’ Trash Cans? Considering a kitchen remodel? Here are five kitchen remodeling tips and common mistakes to avoid.